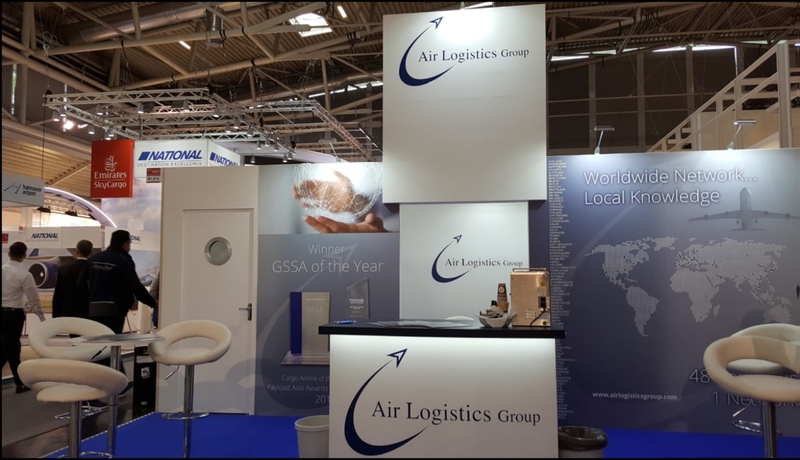 Air Cargo Europe (ACE) 2017 was the 8th bi-annual exhibition & conference taking place from the 9th – 12th May, as part of the transport logistic, the world's leading trade fair for logistics, mobility, IT, and supply chain management. The show took place in Munich, Germany at the Messe München exhibition centre and was a resounding success with Air Cargo professionals from all aspects of the cargo industry coming together under one roof. Air Logistics was one of the ACE participating exhibitors from a total of 195 across 37 countries, alongside a total of 2,132 exhibitors from 62 countries for Transport Logistics. The exhibition & conference spanned an exhibition floor space of 11,000sqm and was a hive of activity across all four days. The show was a fantastic event with an abundance of opportunities to network, form new alliances and meet colleagues from across our network. The next Air Cargo Europe will take place in two years’ time from 4-7th June 2019, we look forward to the next show to see what exciting new prospects are on offer, see you in 2019!